This was a school project dealing with the creation of customization interfaces. 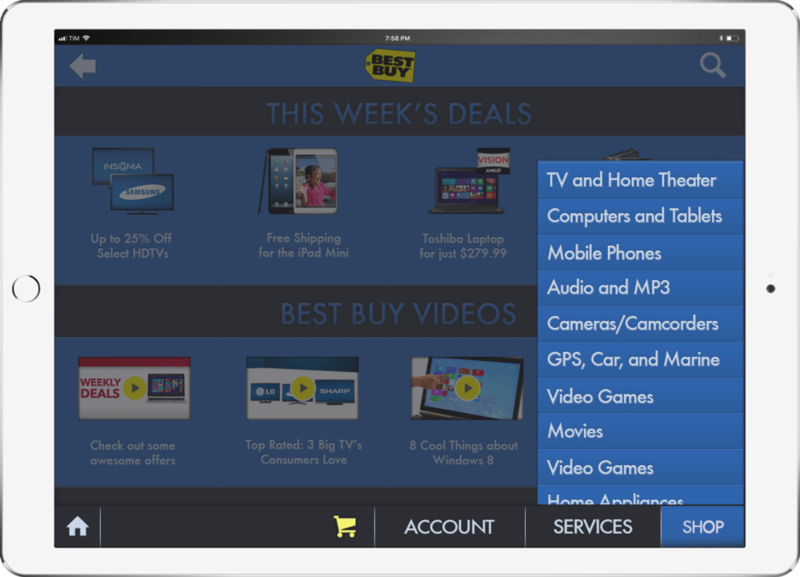 I chose to create a filtering system for a Best Buy app to find the right product for the customer. At the time, Best Buy didn’t really have an app for commerce so I decided to make one that had a shop function that dealt highly with filtering.